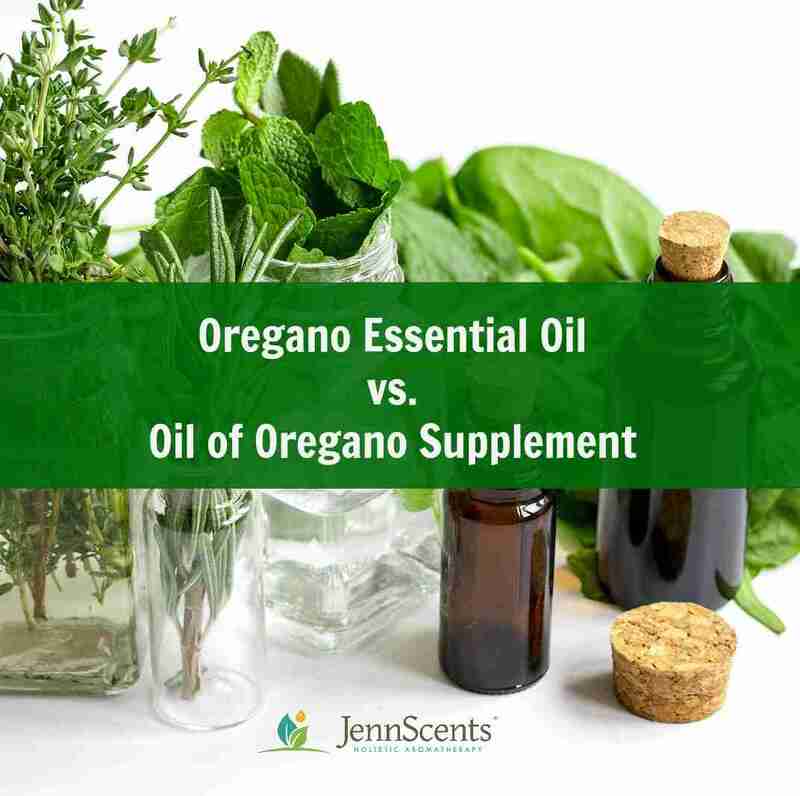 What is the difference between oregano essential oil and oil of oregano (herbal supplement)? Definitely a hot topic. It really is simple. Dilution, potency and usage. You need to know why you would need oregano in order to determine which form you need it in. Oregano essential oil has gone through a steam distillation process and is a full concentrate of that procedure. Oregano contains a phenol called carvacrol with which the potency varies between essential oil and the herbal supplement of Oil of Oregano (many supplement companies use a standardized dilution). Essential oils are much more potent than its herbal counterpart. When it is extracted and used in its whole form, without any alterations, it provides very powerful properties such as antifungal, antibacterial, antiviral and anti-parasitic. More is not always better as it can enhance your body’s detoxification ability, as sometimes, it is more that you actually can handle. Your skin is your third kidney, so if toxins cannot get out through normal elimination channels (colon and lungs), it start pouring out of your skin. If it does this, you may experience a rash, skin irritations and lots of itching. It is not a reaction, but a response. Thus, a small amount, even 1-2 total drops in an ounce of cream may be enough to help you accomplish your health goals of why you are using it in the first place. Since it is potent, I personally use caution with children under 6 or 7 years old, as they bodies (and mind) are still sensitive. You should understand what you are doing, why you are doing it and have the education to use it responsibly. Always combining in a carrier before applying to the area of concern. Topical application of oregano essential oil in a carrier oil using use a 1-2% dilution ratio, can be applied to the bottoms of the feet or area of concern. Benefits include respiratory concerns, cold and flu issues, yeast or fungal concerns, digestion and lymphatic congestion. Also serving as an anti-parasitic and antifungal, so mixed in a carrier oil and applied to the abdomen area can be beneficial. They work from the outside in. As a supplement, Oil of Oregano can be taken for the same reasons, to work from the inside out. Mix well and then add in these essential oils. Directions of use: Apply as needed to area of concern. Oil of Oregano supplement, is usually sold for internal use either distributed in a soft gel or liquid form (read the label). Choosing a reputable company is very important, along with making sure it is always be emulsified in a fat carrier such as safflower or olive oil, usually an extract. It is not a full concentrate, as it could burn membrane linings, tissues, muscles and organs if taken internally undiluted. You should follow certain safety guidelines that cross reference precautions, sensitivities, allergies and contraindications. Oregano has many health benefits, regardless of which form you use. Both oregano essential oil and oil of oregano offer powerful antifungal, antibacterial, immune-supporting, anti-inflammatory and anti-parasitic properties (parasites, lice, fleas, ticks, ringworm). They can strengthen intestinal integrity and help modulate gut bacteria (https://www.ncbi.nlm.nih.gov/pubmed/27314026). They also help heat up cold conditions such as a dry cough, stiff or sore muscle and lymphatic stagnation. Mentally it can help combat confusion, mental fatigue, and self-doubt. Emotionally it helps people who have been abused, in a toxic relationship and overcoming rejection. Common in many food dishes, oregano lends an herby-spice flare to the flavoring. It was customary for Greeks and Romans to crown young newlyweds with oregano, as a symbol of joyous love. Pliny used to help with spider bites. 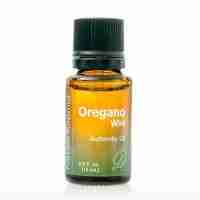 I use oregano oil every day if I can and it works very well at prevention of illness. Also stops a virus in its tracks if you forget to take a few drops during the cold and flu season and do not get sick. I think everyone should have this oil in their home. Since the day I read about oregano oil, I always keep a bottle at home. Oregano Oil has become our family doctor. Yes, this is a great point. Thanks Doug. Not all essential oils are made equally. This is so very true when it comes to oregano essential oil. With over 40 species of oregano a poorer quality of oregano can be harvested and used in essential oils. You want and need to be sure you are getting the best quality essential oil to ensure optimal health benefits when you use it. Be sure you purchase wild oregano or Origanum Vulgare harvested from the Mediterranean. This is the purest form. Thymus capitatus harvested from Spain is also pure form. Look for a bottle with 80% carvacrol content as this is the main ingredient in oregano. Look for organic products to ensure its purity and reducing the risk of unwanted chemicals. Never use oregano oil without diluting it with a carrier oil and consult a doctor before you use oregano oil. Thank you Daniela for sharing your experience.